Family lawyers ideally help you navigate the touchy and rather difficult issues that may arise between family members. They handle issues that involve your family members such as disputes, unions, negotiations, split-ups, and lawsuits. Objective advice: chances are, the divorce is giving you some emotional turmoil, even if you are the one who’s initiating the divorce action. But as the emotions run high, it’s quite easy to make decisions that can prove to be ill-considered in hindsight. With a family law attorney beside you, you will have the fact-and experience based professional counsel in regards to your divorce. Your family law attorney will prevent you from making a quick resolution that can leave you in a long-term parental and/or financial disadvantage. Top-notch Consultation: when the divorce proceedings become contentious, the advice and testimony of professionals such as physicians, bankers, mental health experts, appraisers, and investment consultants are often very necessary. When you have an experienced family law attorney in your corner, they will have the contacts to most of these professionals, and can give you access to knowledgeable experts who can lead the case with exceptional knowledge. Courtroom experience: when it comes to litigation, there’s no substitute for experience. Experienced family lawyers have spent a large part of their careers in the courtroom working divorce cases. With this experience, they have an unparalleled insight on exactly what goes in the courtroom, the strategies the opposing attorneys might pursue, as well as how the judges would react to certain evidence or arguments. 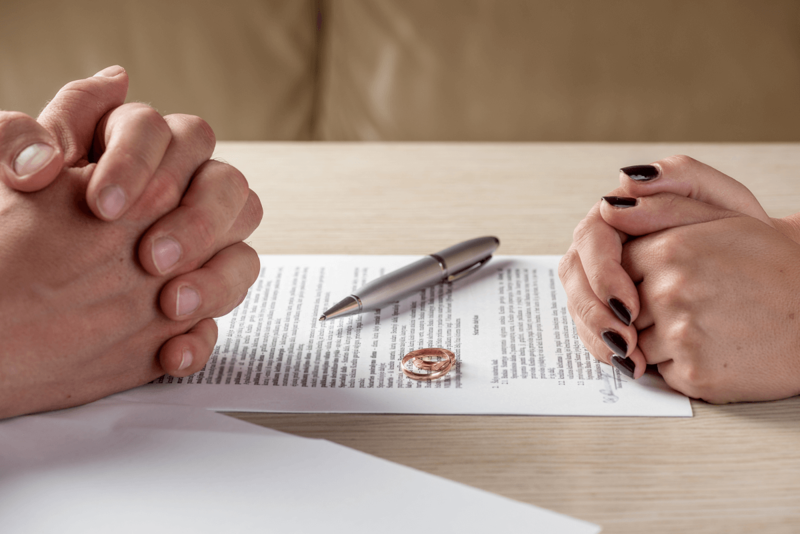 Although most of the divorce cases usually settle, the more contentious ones will end up in the courtroom, and then, you want to have a seasoned professional on your side. Case Paperwork: experienced family attorneys are also well versed with all the necessary paperwork involved in a divorce case, and will ideally handle all of the bureaucracy for you, so that you can focus on moving on with your life. Familiar with Opposing Attorneys: most of the family lawyers usually interacts in and out of court and have developed working relationships. They can therefore draw upon these contacts in order to effectively work with your spouse’s attorneys in order to negotiate a fair and equitable settlement. Litigation alternatives: good family lawyers should advise you on the available alternatives like divorce mediation, which could be more appropriate depending on your circumstances. Plus, mediation can save both of you a great deal of time, money, and stress when done properly with good communication. In mediation, a third-party facilitator ideally helps to guide the divorcing couple to reach an amicable agreement. Although this option is not for everyone, a lot of couples have successfully used it to end their marriages without the acrimony often involved in a divorce. Children deserve good treatment, every kind heart, and good protection. They are our little angels and whenever they are around us, we feel, happy, connected, and joyous. When an otherwise loving mother or father turns into an abusive parent to the child, legal action should be taken. Any legal case that pertains to child abuse calls for an experience family law attorney. Many families often find themselves in wrangles, which can sometimes turn ugly, when one spouse abuses the other. Spousal abuse should never be encouraged, and no one should ever have to experience it. An experienced family law attorney can help you in this trying moment, whether you are the victim of abuse, or if you’ve been accused of abusing your significant other.